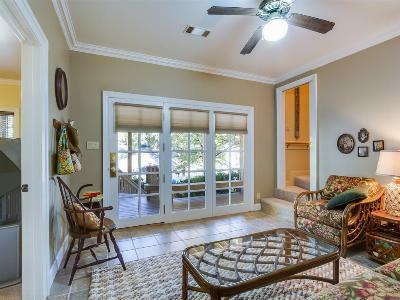 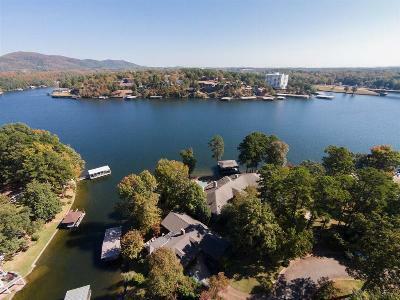 Live in Style on Lake Hamilton! 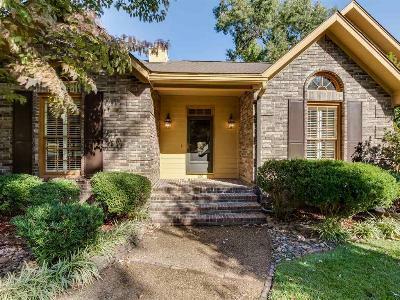 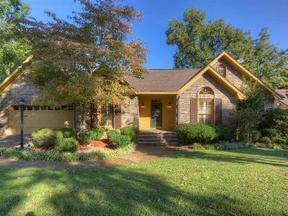 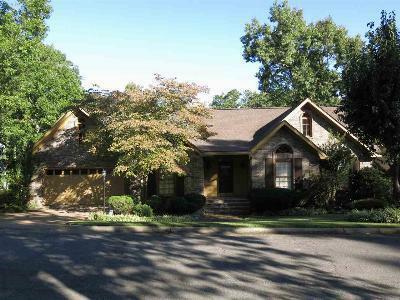 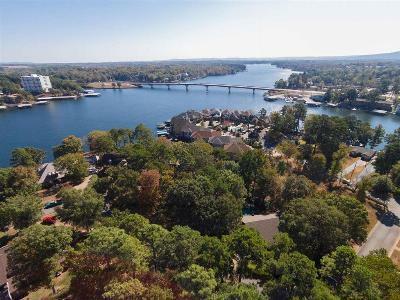 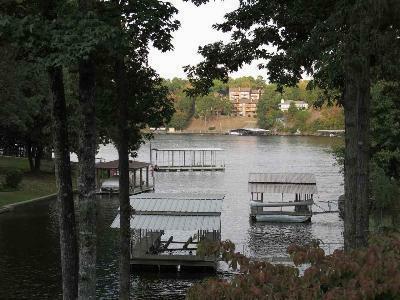 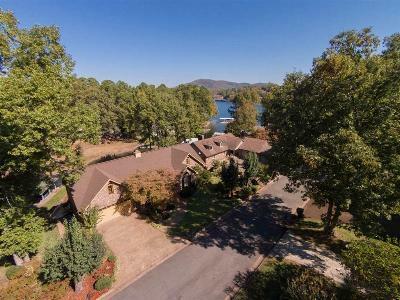 Gorgeous 4Bd/3Ba Home on Lake Hamilton! 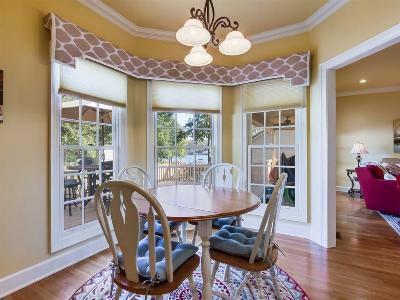 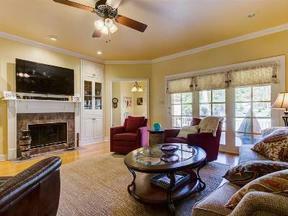 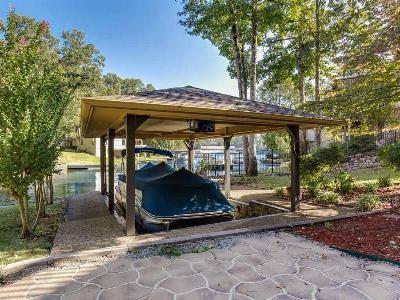 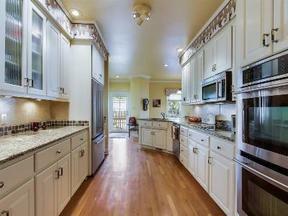 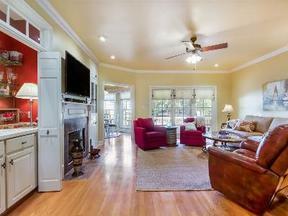 You couldn't ask for a finer lake Hamilton home than this! 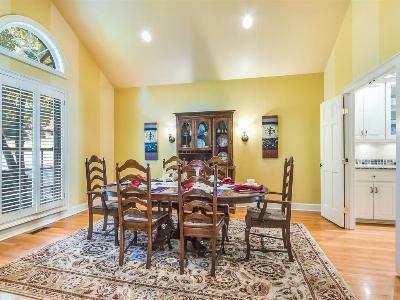 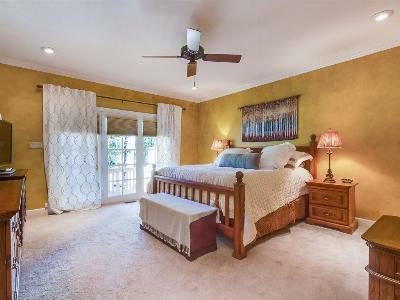 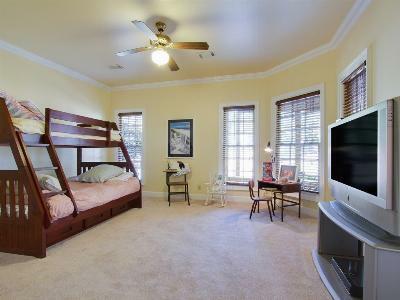 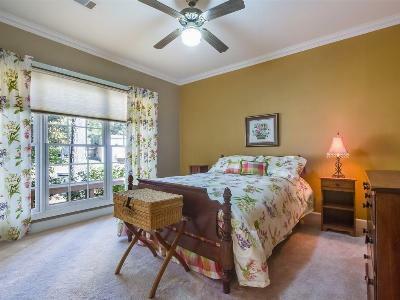 Upstairs is the main living area, formal dining area, kitchen, breakfast nook, office & luxuriously appointed master suite w/ a walk-in closet to die for! 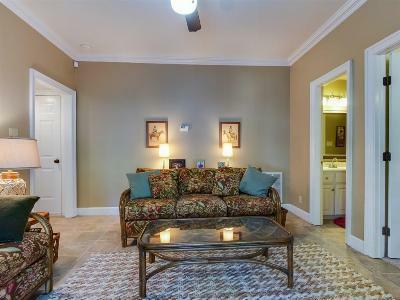 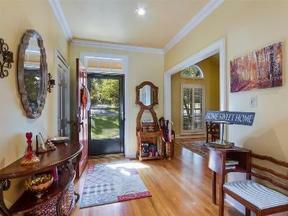 Downstairs you'll find an additional 2Bd/1Ba & 2nd living area. 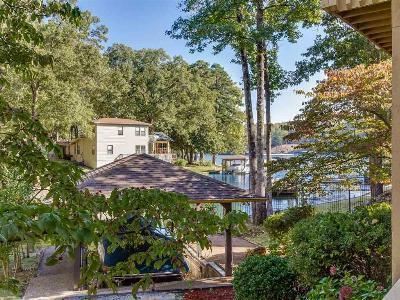 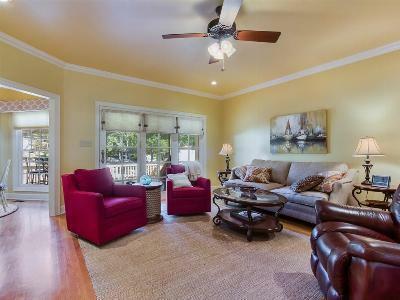 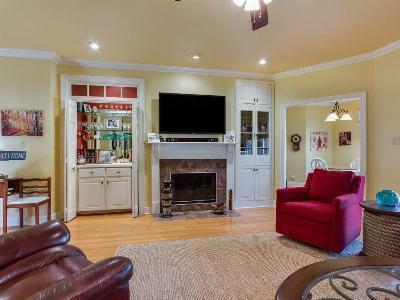 Tastefully updated this home features gleaming hardwood floors, granite kitchen countertops, stainless appliances, crown molding galore, fireplace, 2 levels of decks & a covered fixed boat dock with lift!